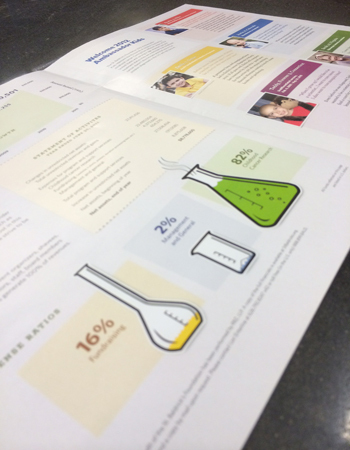 Few print pieces say more about the professionalism and progress of your business like an annual report. To guarantee your report is printed without any problems, bring it to American Digital. Our staff upholds the most stringent quality assurance processes that ensure you'll end up with a tidy annual report that will be completed on time and on budget. Call us at 610-337-8722 and we’ll get started on the type of annual report you have in mind.